Photo courtesy of Washington Low Income Housing Alliance. Taken during 2015 Housing & Homelessness Advocacy Day. On Tuesday, February 17, over 675 advocates flooded the Capitol Campus to send a powerful message to their legislators that this state can and should create more opportunities for safe, healthy, affordable homes for all Washington residents. When you want to accelerate the change you are fighting for, you leave no stone unturned. 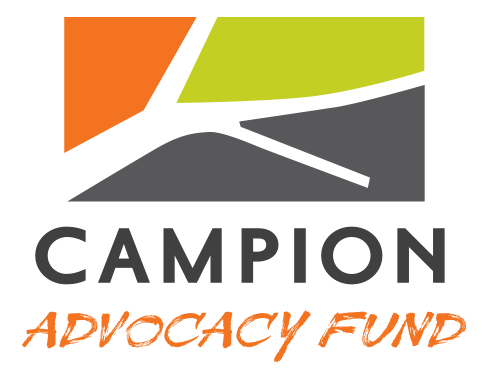 The Campion Advocacy Fund is a 501(c)(4) organization that was founded in 2013 to support and strengthen the Campion team’s efforts to end homelessness in the US and protect wilderness in western North America through direct advocacy and political engagement. The Campion Advocacy Fund adds urgency and power to the pursuit of our mission, opening new avenues for speaking directly with legislators on issues of the day, injecting a point of view about timely topics into the public square, and engaging directly in the democratic process. If you aren’t participating fully in the democratic process, you’re leaving leverage on the table. We choose our battles wisely. We use our voice to ampliify good ideas and strategies that are working.